Brian Sargent, Graham Brown and David Watson. 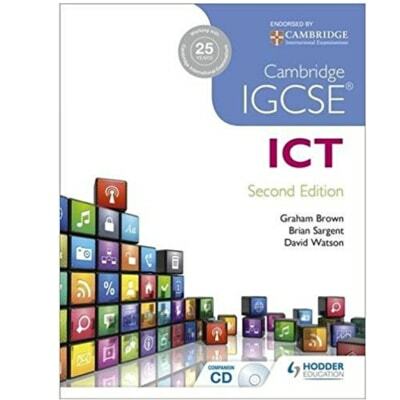 Endorsed by Cambridge International Examinations Now including Brian Sargent in the expert author team, alongside first edition authors Graham Brown and David Watson, this book has been fully revised and updated to cover every part of the latest Cambridge IGCSE ICT (0417) syllabus. 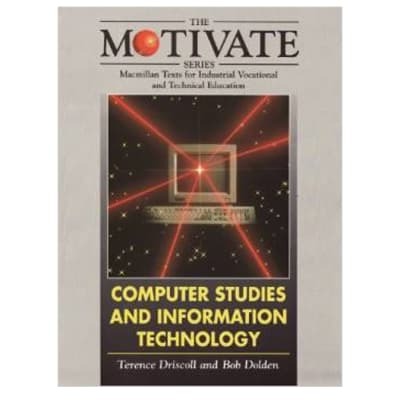 – Written by experts, who bring a wealth of theoretical knowledge and practical experience to both the book and the CD – Ensures that students are fully prepared for both the written theory paper as well as the two practical papers – Covers each section of the syllabus with clear explanations and plenty of tasks and activities Every Student’s Book includes a CD that contains source files for the tasks and activities. Answers to all questions can be found on the Teacher’s CD Rom.